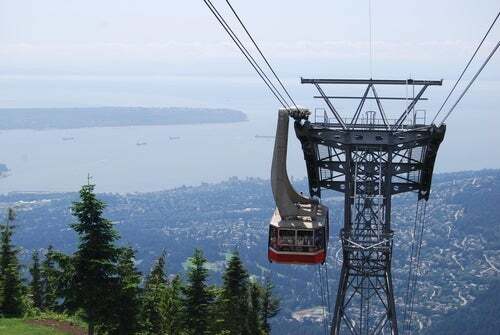 Framed by the monumental North Shore Mountains, North Vancouver offers unprecedented access to nature along with urban comforts. It is a great option for first time buyers and young families. The area offers lower housing prices compared to West Vancouver and is most often a good investment as prices typically increase or hold steady. North Vancouver is known for it's great schools and amenities and each neighborhood offers something special and unique. Below are two searches that you can use to find active North Vancouver properties for sale. 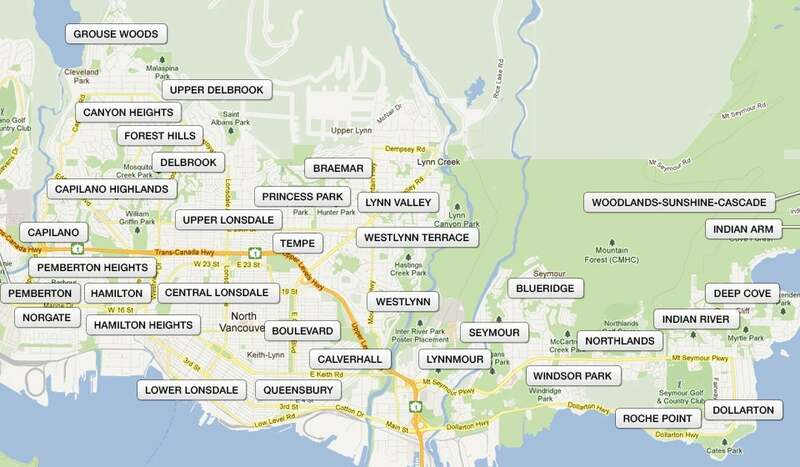 The North Vancouver Map Search will help you identify homes for sale in a particular community and the Customized Search will allow you to view all North Vancouver homes using criteria that you specify. When you're ready, let my expertise help guide you in your search to finding your perfect home.